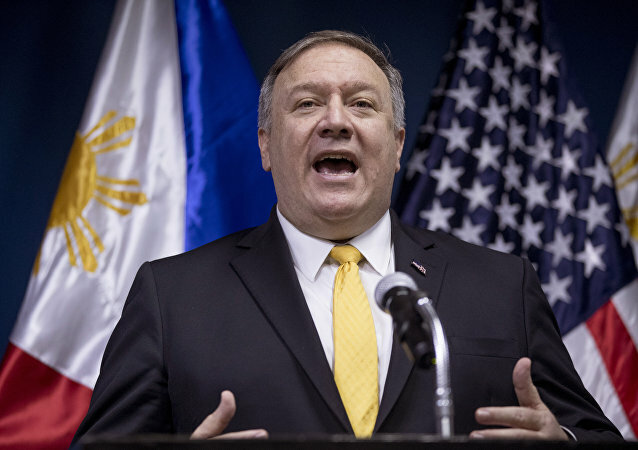 MOSCOW (Sputnik) - The European Union is not considering country-wide sanctions against Venezuela, but member states may mull restrictions against individuals, EU foreign policy chief Federica Mogherini said Monday. 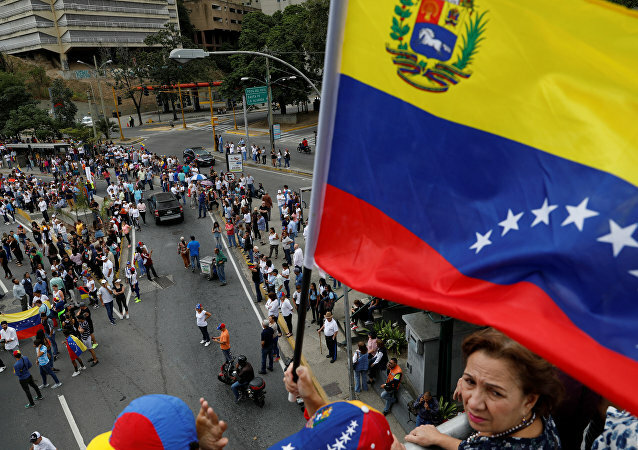 AMMAN (Sputnik) – Venezuela and the Arab countries may boost the bilateral economic cooperation in order to successfully resist the US economic pressure, the ambassador to Jordan, Osuna, told Sputnik on Friday. 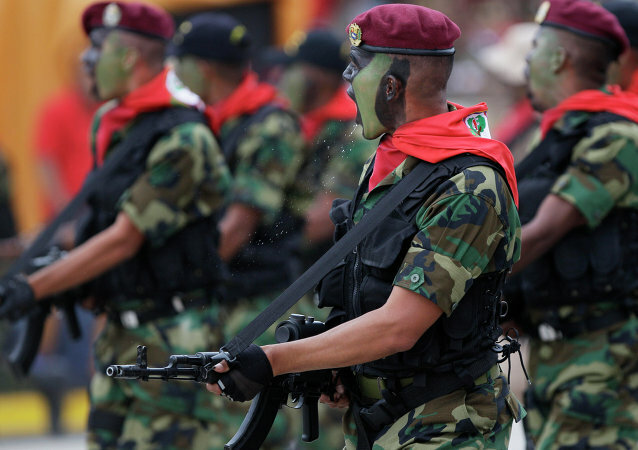 This comes after Venezuelan President Maduro said he would request China, Russia, Cuba and Iran, as well as the UN, to probe a recent attack on the country's power grids that left the country's vast territories without electricity for several days. 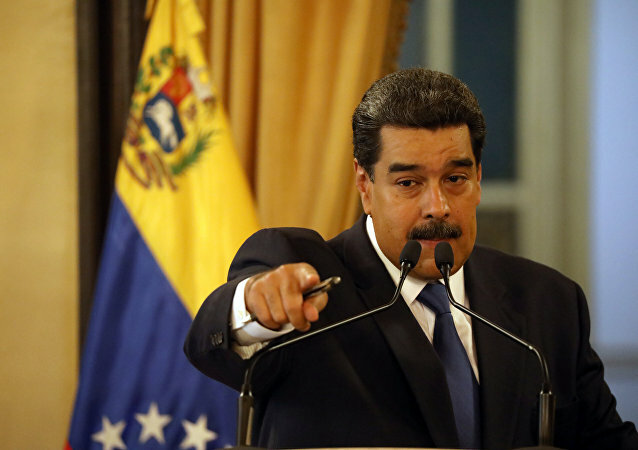 In the wake of power outages in 21 out or 23 Venezuelan states, President Nicolas Maduro blamed the United States for waging an electric energy war against Venezuela. The fresh rallies come amid reports that power supply is gradually being restored in some areas of the Venezuelan capital of Caracas following a major blackout which hit the country. 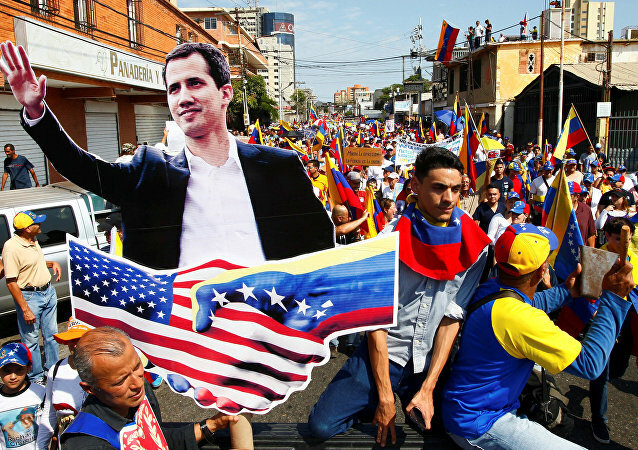 BEIJING (Sputnik) - Washington's unilateral sanctions against Caracas will not help to resolve the political crisis in Venezuela and rather lead to the aggravation of the situation in the country, Chinese Foreign Ministry said on Thursday. MOSCOW (Sputnik) - The European Commission hopes that Venezuela might still reconsider the expulsion of the German ambassador, the commission's spokeswoman for EU Foreign Affairs and Security Policy said Thursday.